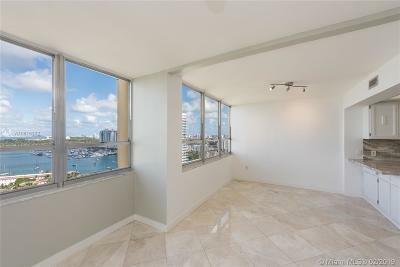 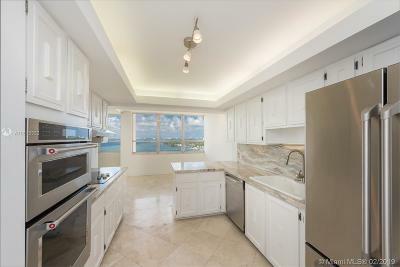 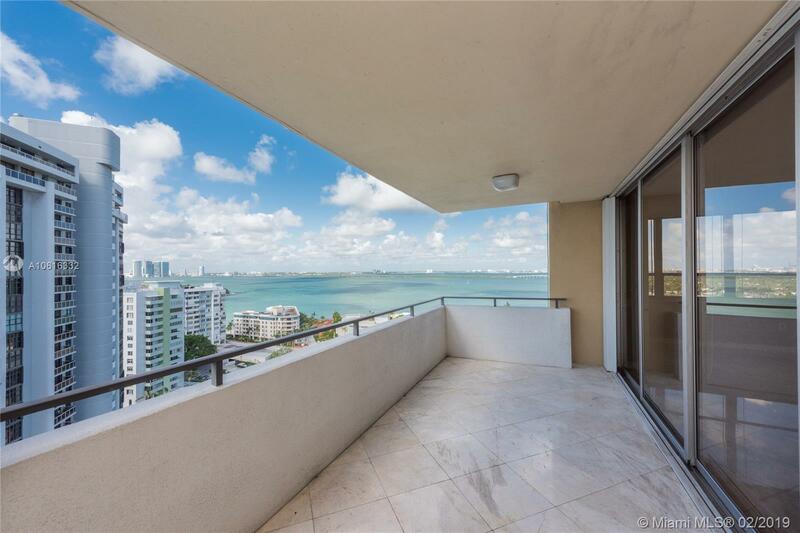 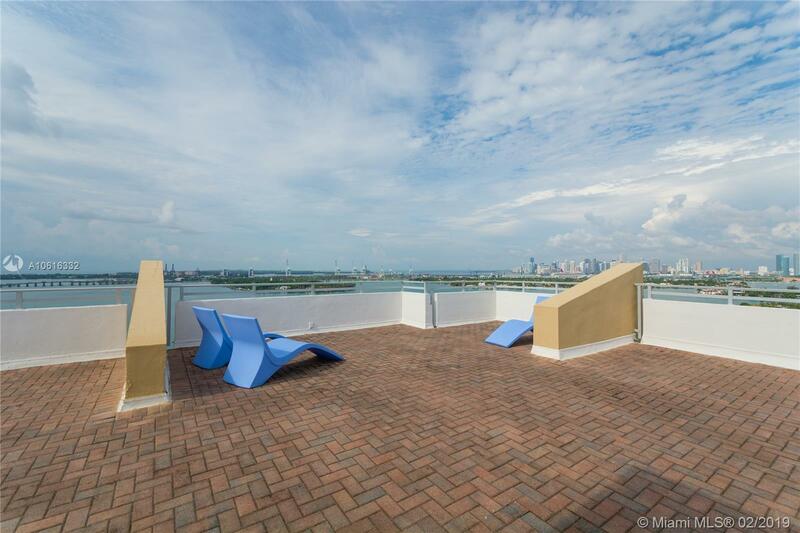 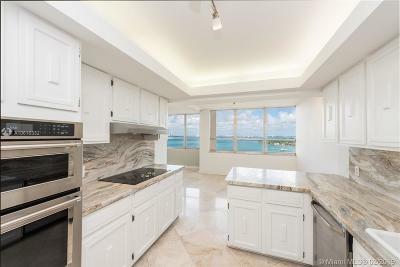 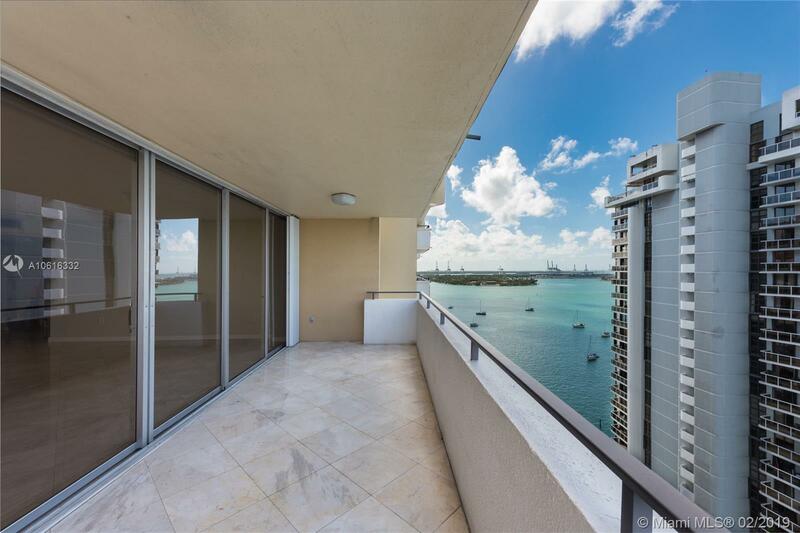 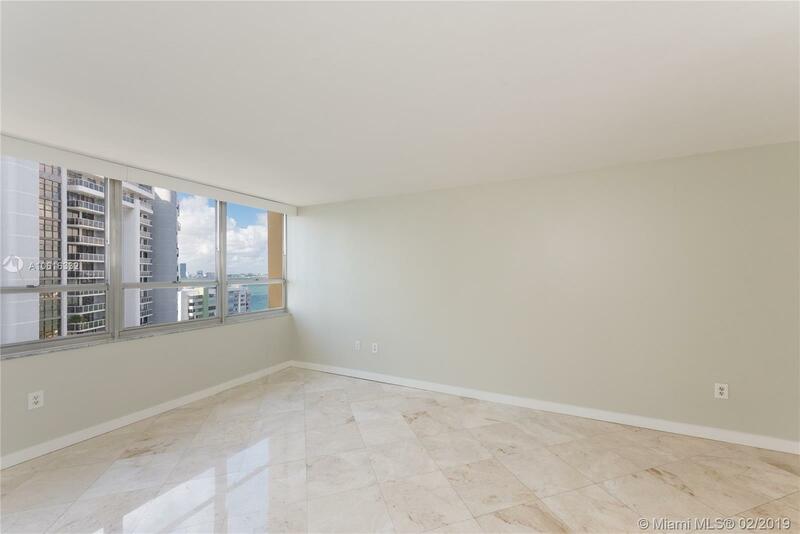 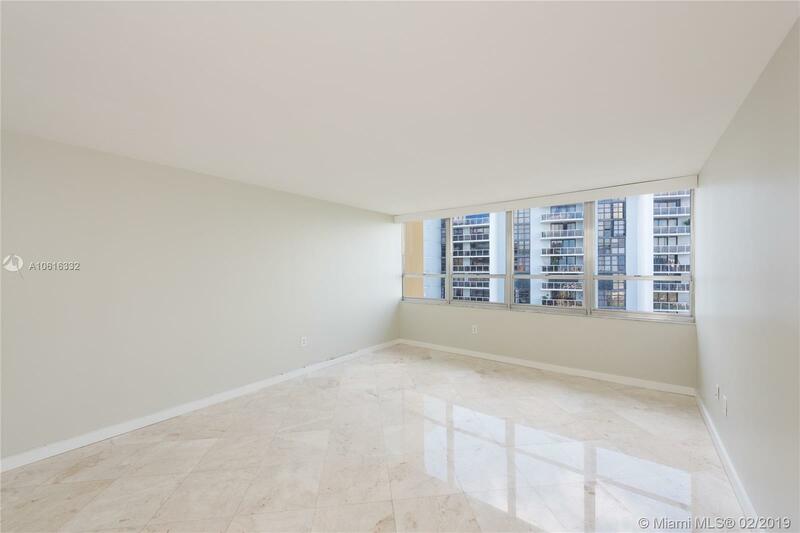 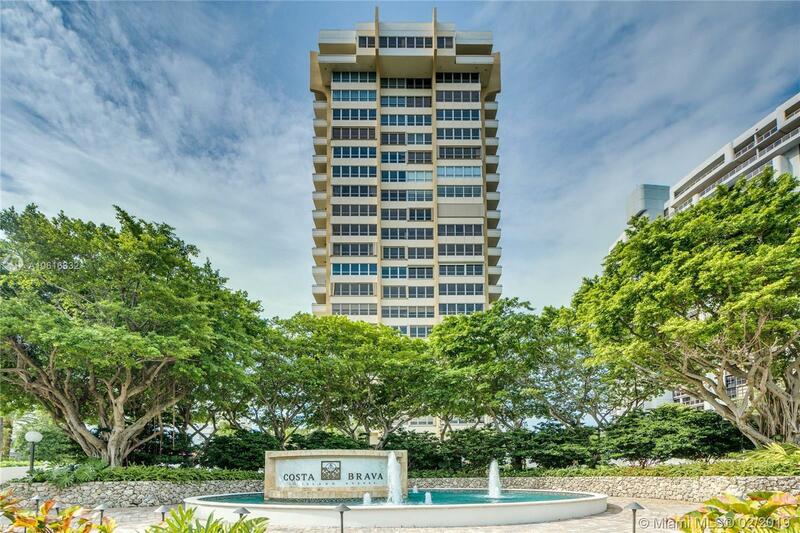 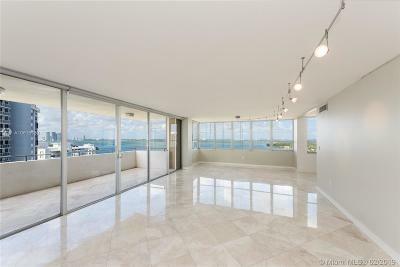 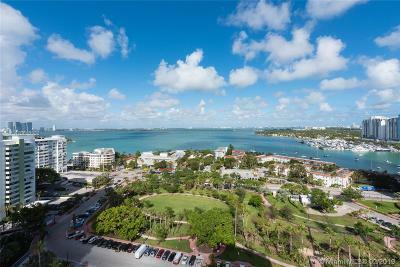 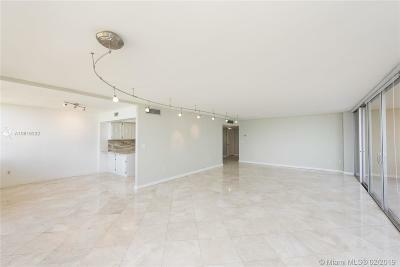 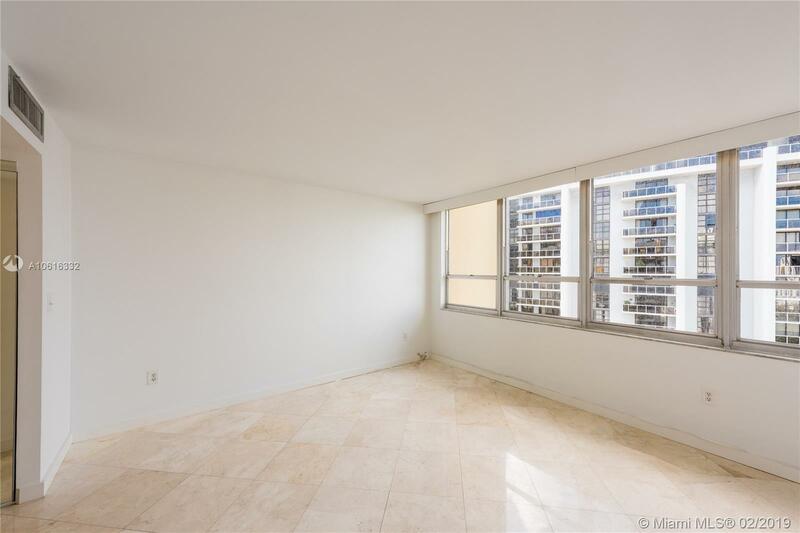 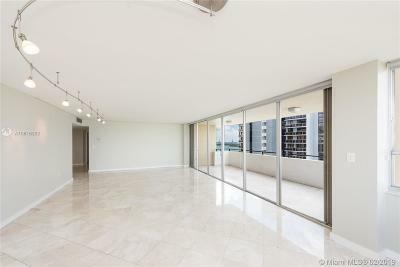 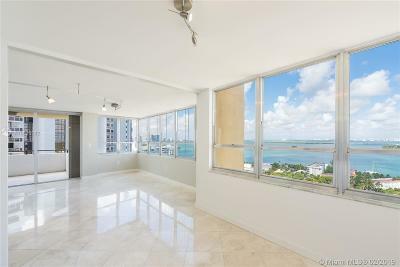 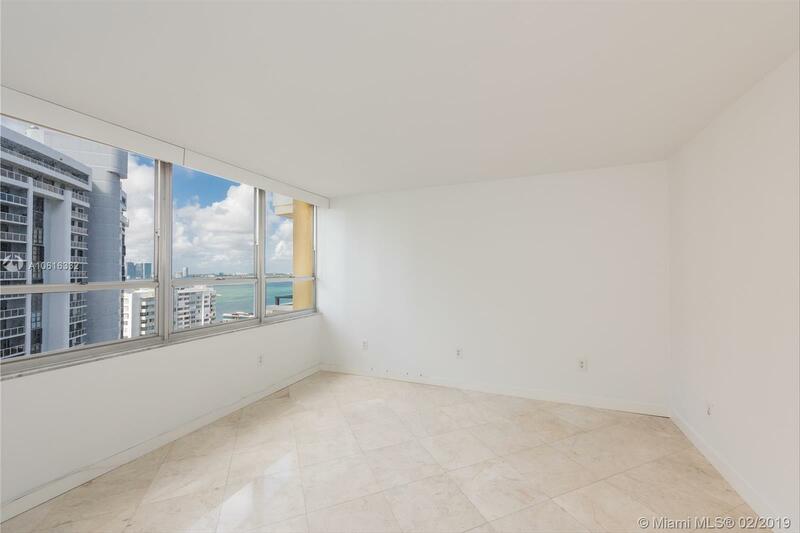 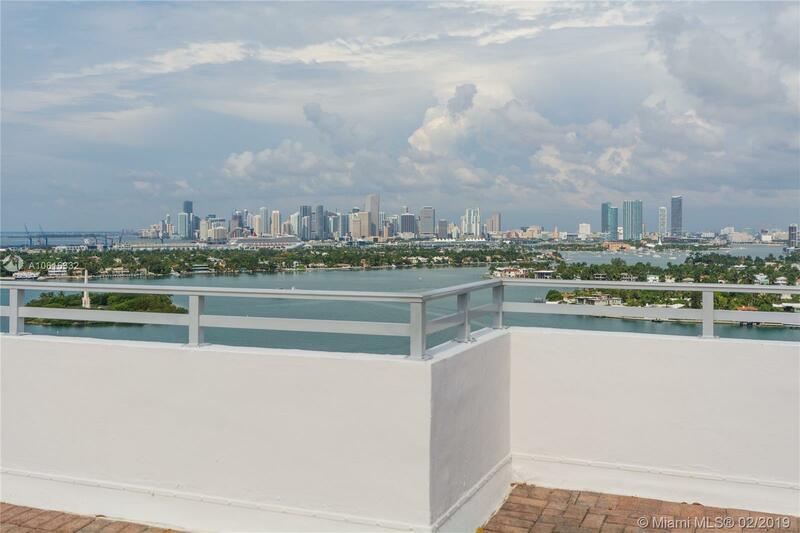 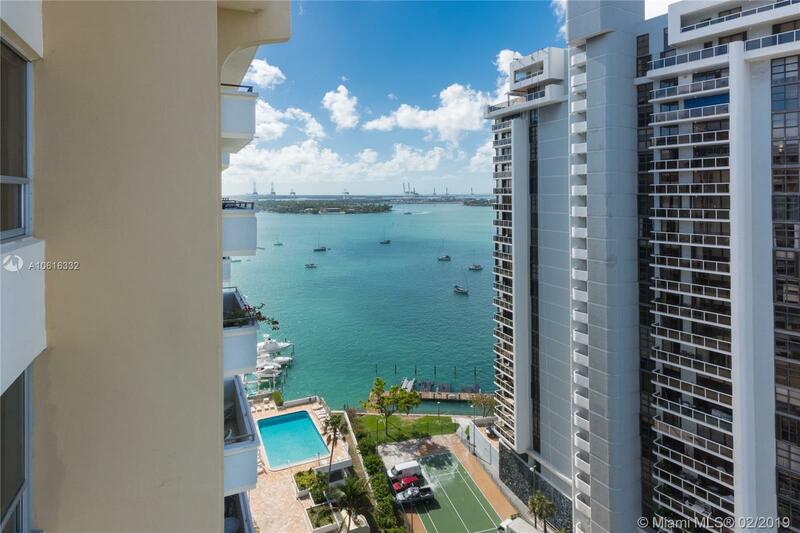 High-floor, large corner unit with incredible Bay views from everywhere! 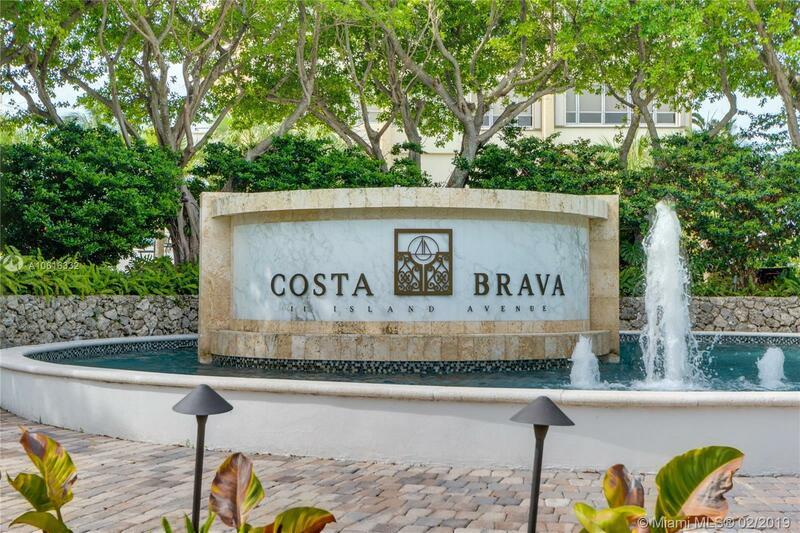 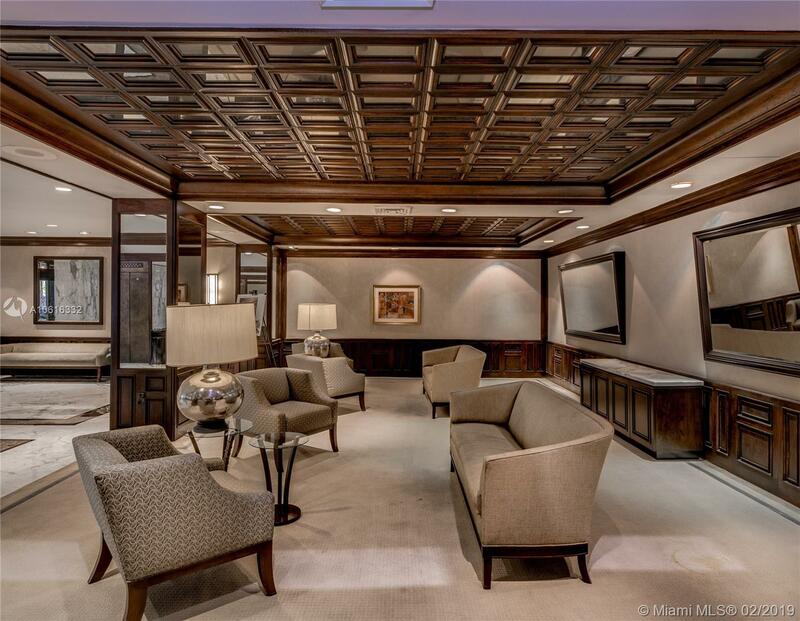 Beautiful living room surrounded with water views, large wide balcony, open kitchen with new appliances, breakfast area, Saturnia floors throughout, new A/C, & more. 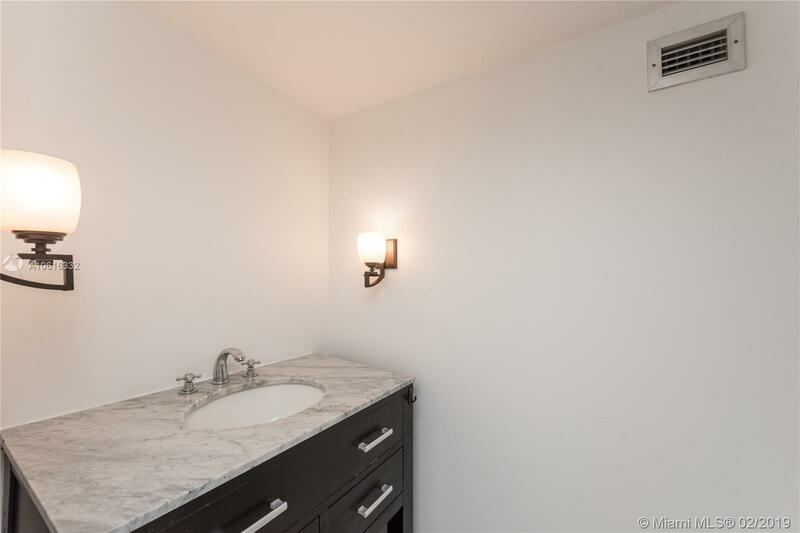 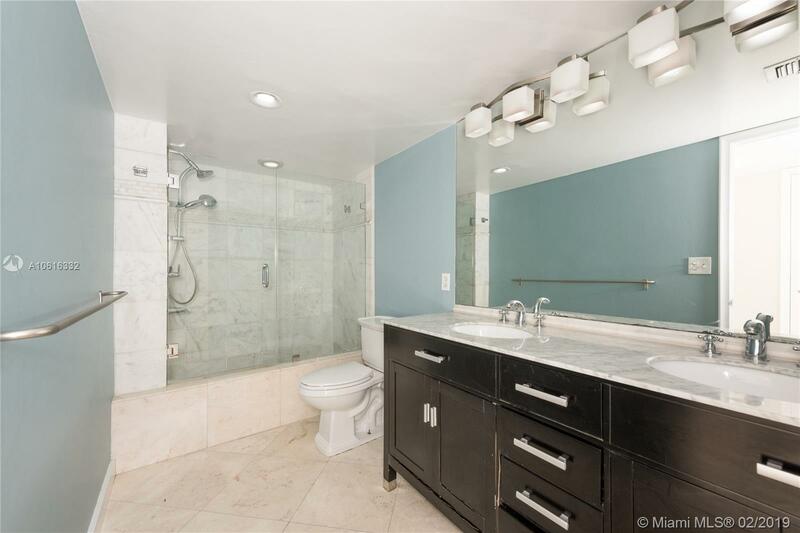 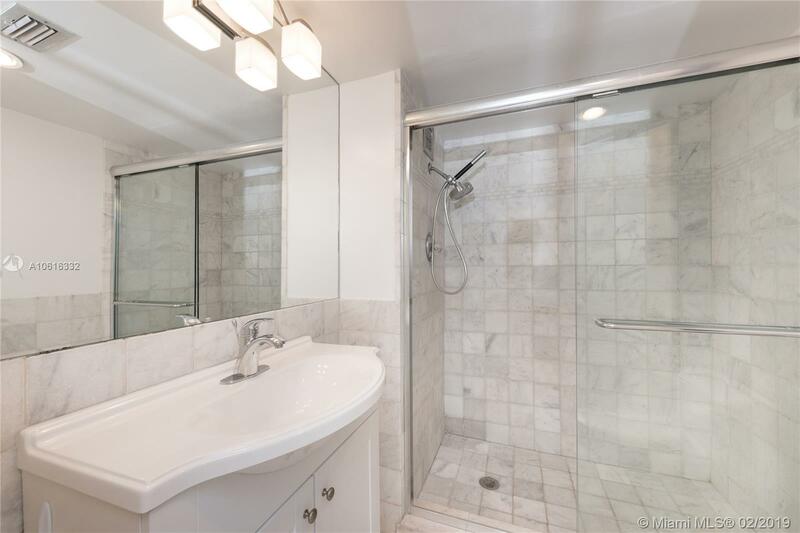 Large master suite with two walk-in closets, and large en-suite bathroom with double sinks. 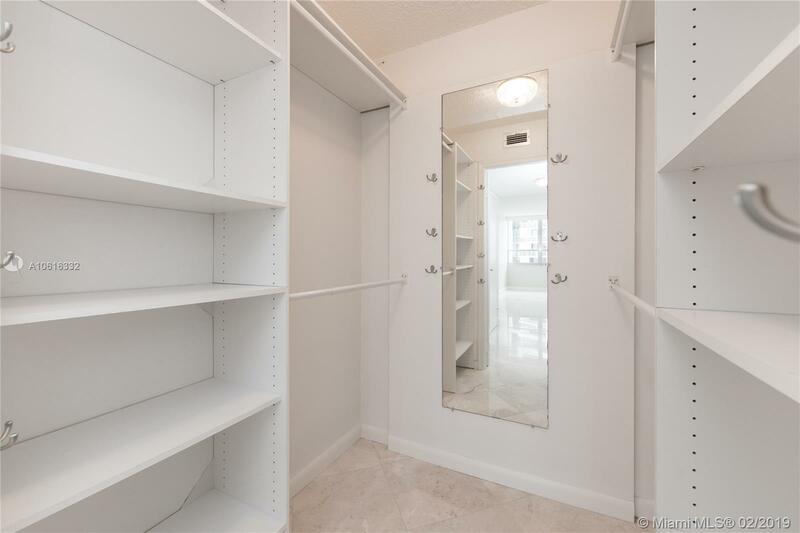 Large second bedroom with en-suite bathroom and walk-in closet. 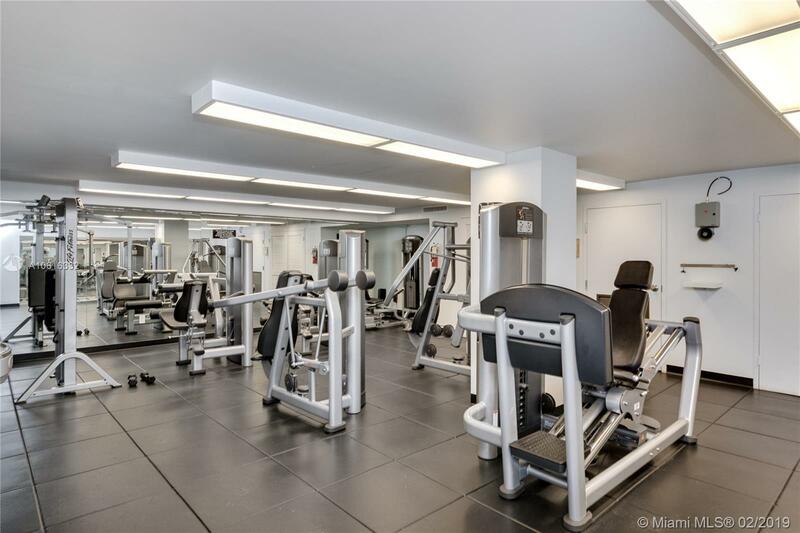 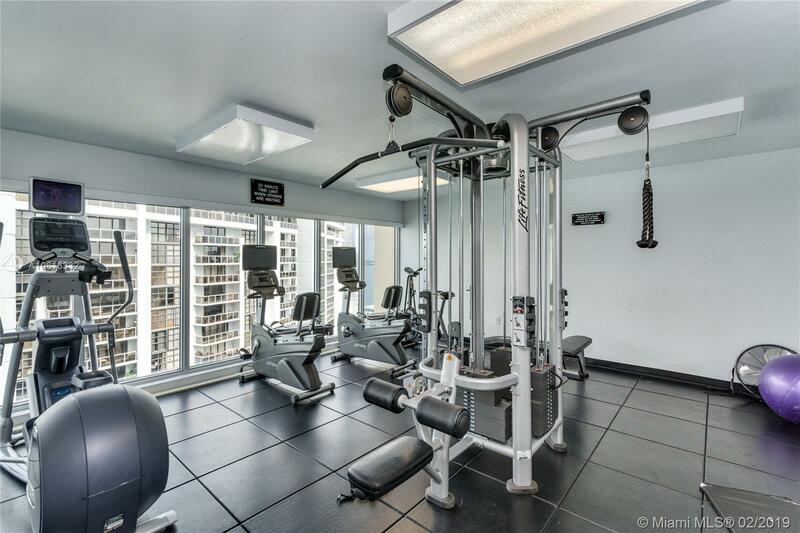 Pet-friendly building with low monthly maintenance fees, 24h doorman & valet service, heated pool, new gym, roof-top terrace. 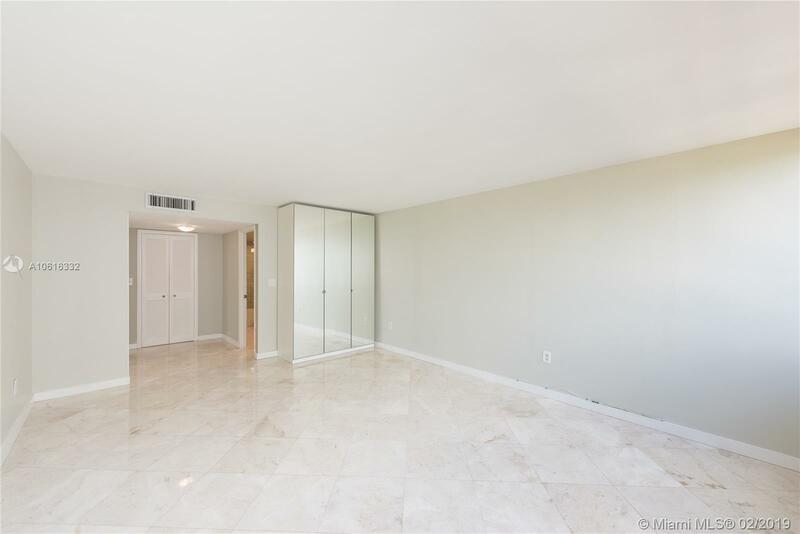 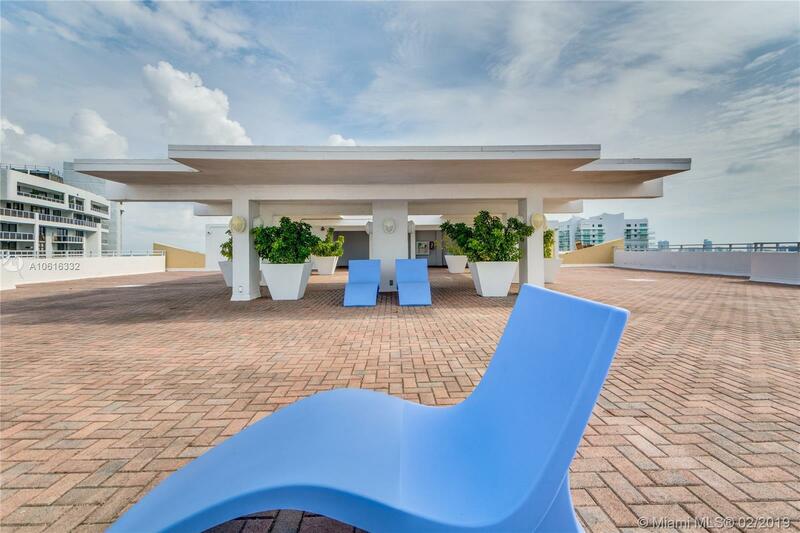 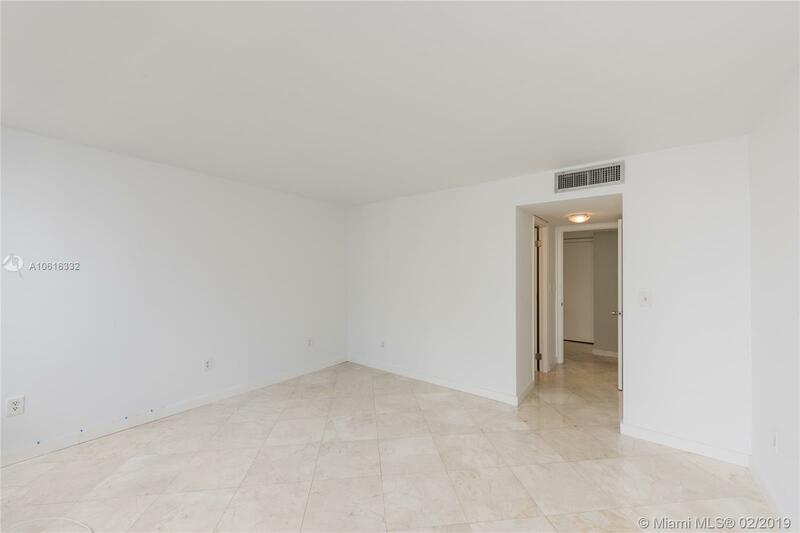 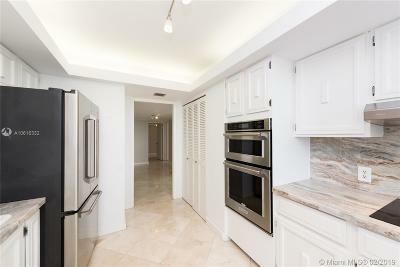 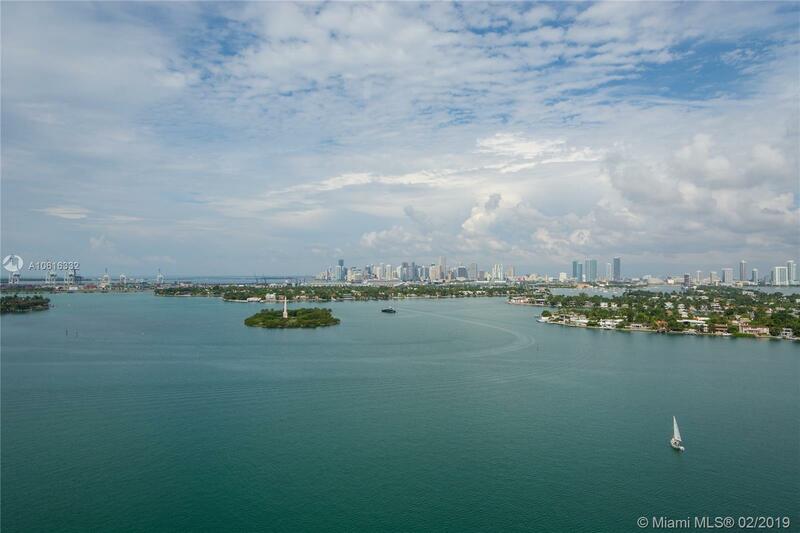 Great central location nearby Lincoln Road, Sunset Harbour neighborhood, South Beach, and easy access to Miami via Venetian Causeway.